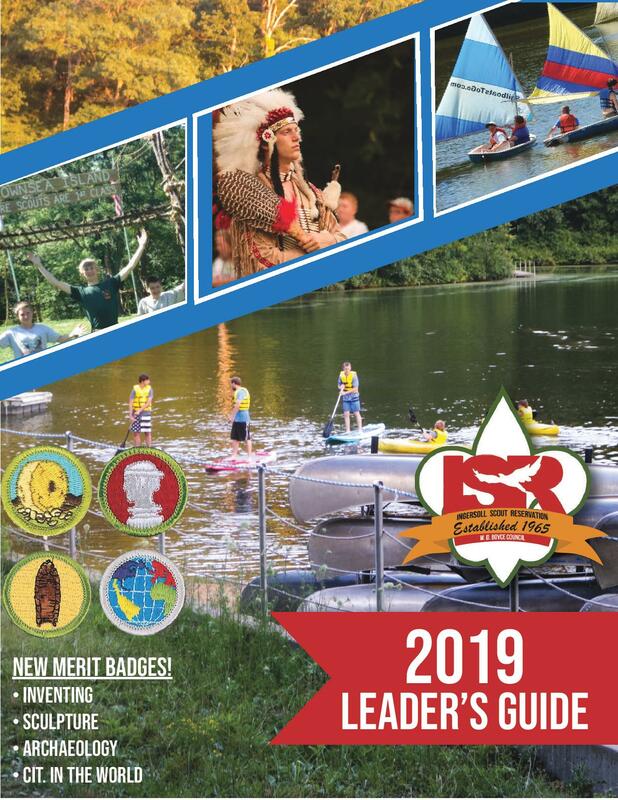 "Helping you find your way to Council Trainings & Camping Events"
New Merit Badges, Changes to the Trailblazer (Scout to 1st Class) Program, more Open Area, and More! Stay tuned for a 2019 Parents Guide to be released in January. 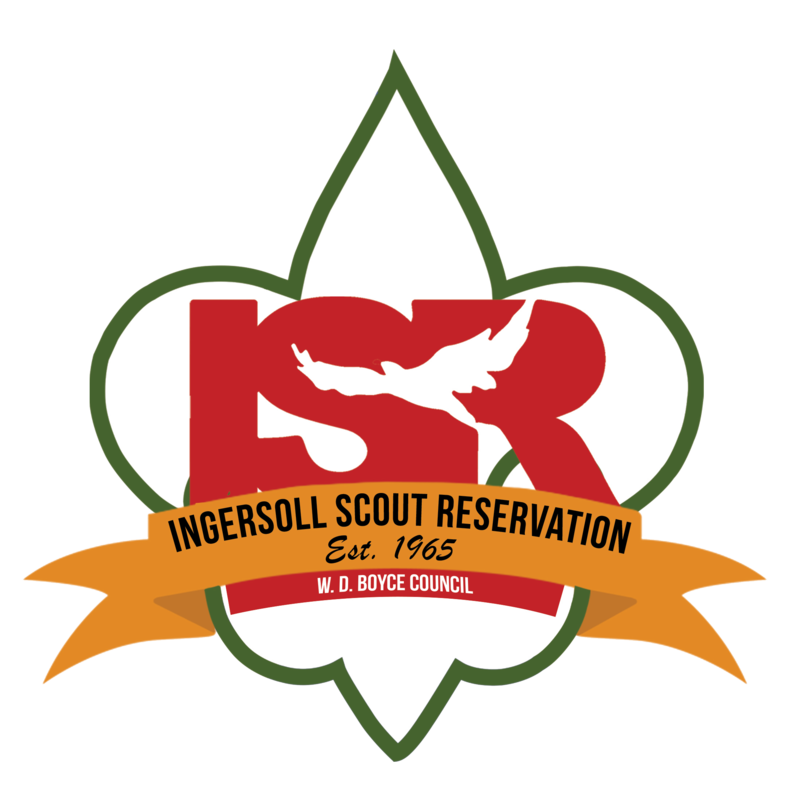 Does your Troop have their site reserved for 2019 ISR Summer Camp? If not get a 2019 Reservation Form turn in, sites are filling up! 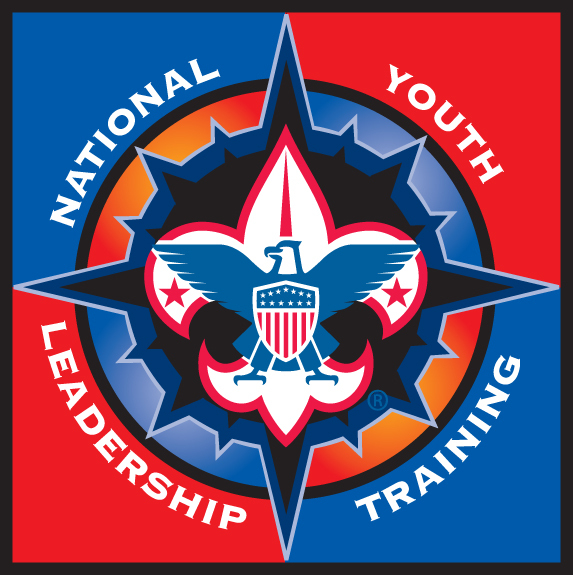 National Youth Leadership Training(NYLT) is the W. D. Boyce Council's premier youth leadership training experience. Scouts and Venturers can participate in the National Youth Leadership Training experience. Unit Leaders must recommend their Scouts to participate in one of the 2019 NYLT courses. For more information about NYLT check out wdboyce.org/NYLT. Take a look at the 2019 Program Guide for all program information for Cub Scout Resident Camp. Online registrations is now open, Click on the Session date to be able to reserve your Pack's spots for Summer Camp. No names needed until May - Click here for a quick look how to register for camp. Tigers, Wolfs, Bears, Webelos, and Arrow of Light Scouts are all welcome to attended these 4 day 3 night camping sessions. 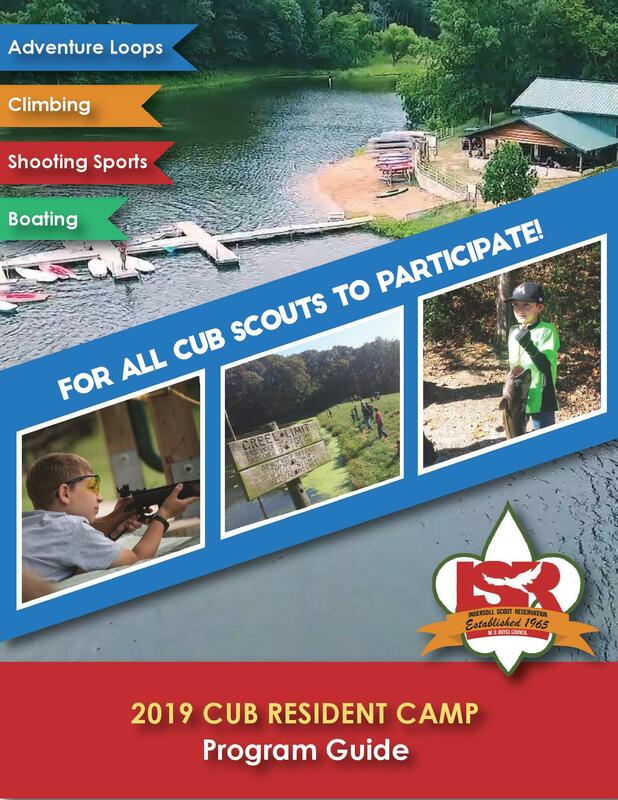 At camp Scouts will have the opportunity to work on some Adventure Loops, participate in campwide activities, and get to enjoy all that ISR has to offer: fishing, boating, sliding into Lake Roberts, swimming in the pool, climbing, shooting sports and much more! Did you know that 87% of Cub Scouts want to go Fishing, but only 35% of Scouting Units have Fishing on their yearly calendar? The Certified Angling Instructor Course shows Scouters how to lead and guide BSA fishing programs to excel at rewarding all Scouts with the best opportunity possible to learn and enjoy the sport of fishing. Take the CAI course and become a role model who imparts the skills needed by Scouts to enjoy fishing adventures they will probably remember for the rest of their lives. At the new RMS Lodge at Ingersoll Scout Reservation April 12-14. The Course has a limited class size so register now, before the course fills up! Click here for registration and more information.